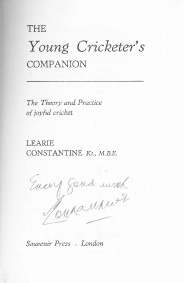 Yesterday, Third Man was left struggling to get through the crowd milling in front of the entrance to the Oval pavilion during the Saturday lunch interval, in pursuit of the then Sir Learie Constantine clutching a copy of The Young Cricketer’s Companion which he hoped the Great Man would sign. The Theory and Practice of joyful cricket - no capitals for joyous and cricket, though. But flicking through the photographs in the volume he also discovers a wonderful bonus. Facing page 49 the ‘wristy and persuasive’ Frank Worrell, as Constantine describes him, had signed his photograph. Were these two Great Men going together into the pavilion or more likely the press box to meet up with C.L.R. James to watch Trueman resume his over on a hatrick and trying to take his 300th Test wicket? Did they both kindly stop to sign the book? From 2010 this looks the most likely explanation. There was only a temporary sense of anti climax when Hawke survived the hatrick ball. Neil Hawke did not keep Trueman and Cowdrey waiting long. This time Cowdrey took the ball comfortably on the fall and almost rushed towards the bowler like a splay-footed puppy returning a ball to its owner. YouTube has some wonderful footage of Trueman’s peerless action in his most devastating spells including the consecutive dismissals before lunch and the 300th wicket that followed. 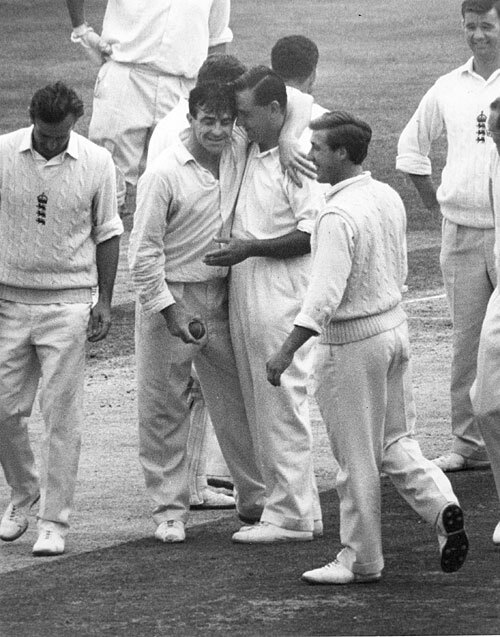 But it is a still photograph that captures the moment best, showing the affectionate Cowdrey tousling his team mate’s hair. Finally for the further enjoyment of the statisticians, McKenzie’s three wickets in the second innings brought his series toll to 29, equalling the record set by Clarrie Grimmett set in 1930. Was Wisden right to describe this as moderate cricket? Notwithstanding the impact on the match of rain and bad light, 185 runs on the first day, 240 on the second, 266 on the third and 249 on fourth was meagre gruel. The year before, we had been treated to a high summer of Hunte, Sobers and Kanhai, of Hall, Griffith and Gibbs, of thumping drives, of audacious hooking, of fierce speed bowling and beguiling turn – all under the captaincy, direction and encouragement of Constantine’s protégé, Worrell. One might say that this Ashes series was in its way the high point of a form of cricket that sort to squeeze out risk and in the attempt stifled so much potential joy. At the Oval one might just have glimpsed a fork in the road ahead. In one direction led Boycott’s way of continuing cricketing asceticism, in the other Barbarism, the pursuit of self expression. Boycott personified the prevailing belief that for every ball there was a best response, a single shot which could and should be learnt, perfected and applied. In the other direction was a cricket in which for every ball there was a variety, almost a limitless number of possible shots, the selection of which allowed the batsman to express himself uniquely according to the spirit of the moment. 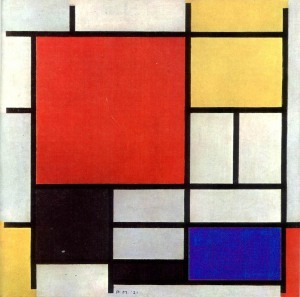 The first direction pursued and produced predictability, the second spontaneity. In the first the batsman was restrained by precedent, in the second he was free. 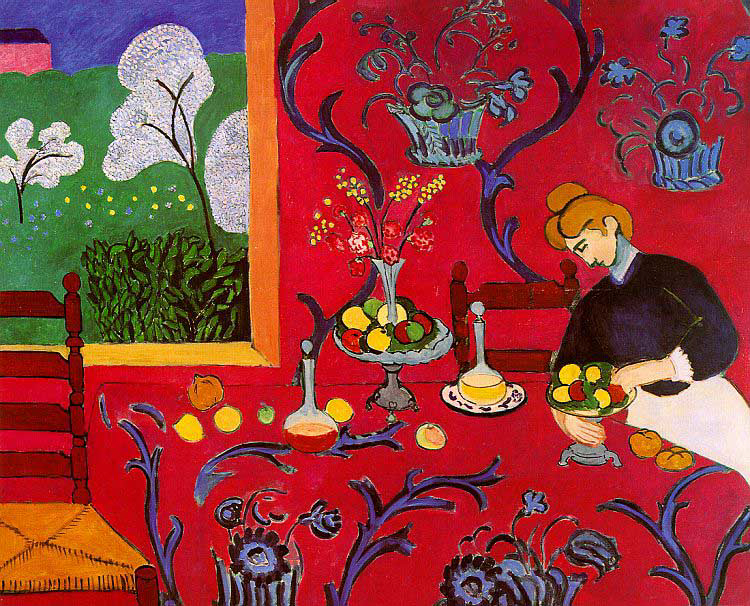 These two futures were as different as the paintings of Mondrian and Matisse. After watching Trueman take his 300th wicket, Third Man likes to think that Constantine, James and Worrell returned to the main topic of their conversation, of all their conversations, the declaration of the theory and practice of joyful cricket and their continuing campaign of liberation from the prevailing orthodoxy. Their manifesto was Chapter 20 of The Young Cricketer’s Companion (1964) titled, Brighter Cricket. First through the freedom seized by the three Ws, then, by cricketers like Sobers, Kanhai, Lloyd, Richards, Fredericks, Greenidge, Lara, Gayle and countless other joyous cricketers, the impact of Constantine’s ideas have found dazzling realisation making him truly Constantine the Great.